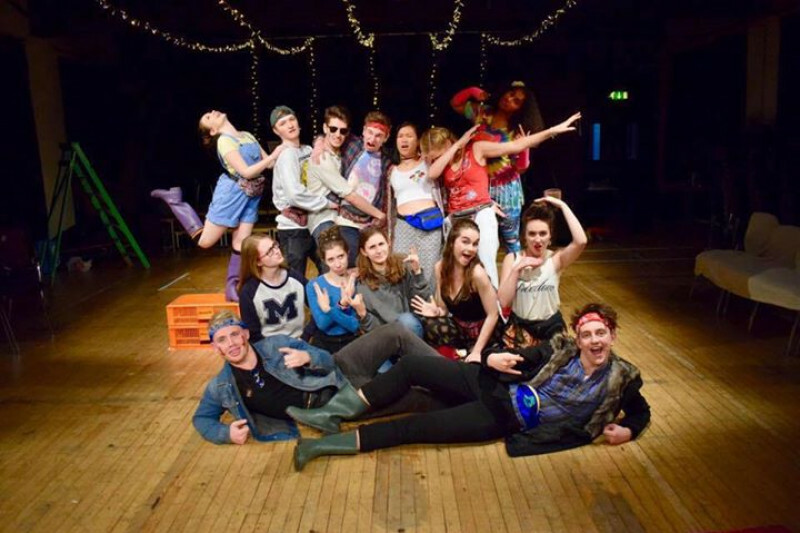 Following rave reviews and a sold out run in November, The University of Manchester Musical Theatre Society (UMMTS) is raising money to take their fantastic production of Godspell to the Edinburgh Fringe Festival this coming August! Godspell is UMMTS' very first production to be heading up to the Edinburgh Fringe. 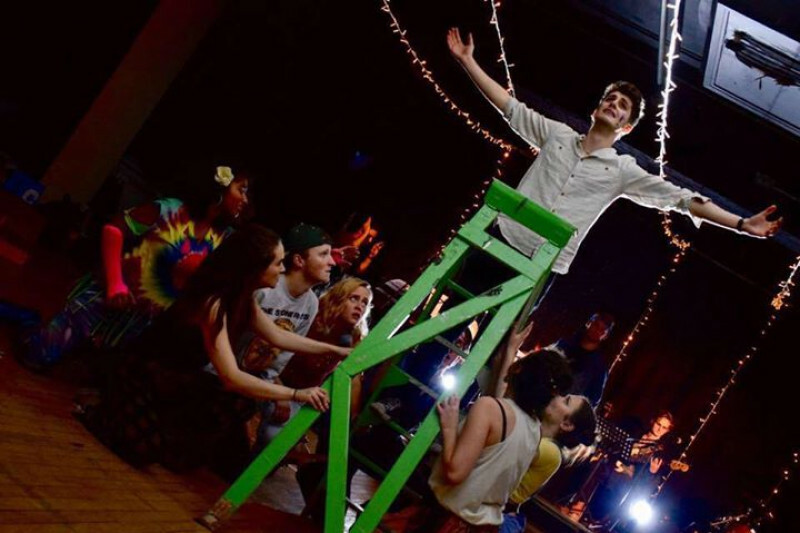 Godspell has the perfect mix of a compelling narrative and an unavoidable feel-good factor. Everyone involved in this show cares deeply about it and we are all determined to give Godspell the platform it deserves in a setting as diverse and exciting as the Fringe. However, putting a show on at the Fringe comes at a cost, so we are appealing to you for anything you might be able to spare us. The show is minimalist in that we have very little set and costume costs, so the money will largely go towards hiring the venue and the rights for the show. When we ran a crowdfunding campaign for the original production of this show, we successfully raised £508 in just a couple of weeks. Now we need help again to enable our talented group of young, passionate performers to share an invaluable experience performing at the largest arts festival in the country. Taking part in the Fringe would make our dreams come true and give us a fantastic experience of putting on a production outside of university and we believe that Godspell can brighten the afternoon's of everyone who comes to see it! If you are heading up to the Fringe, please come and see us at 15:05, Paradise in Augustines, between the 21-27th August! The entire Godfringe team thanks you for your kind support and for taking the time to look at our page, please share with anyone you think might support us!